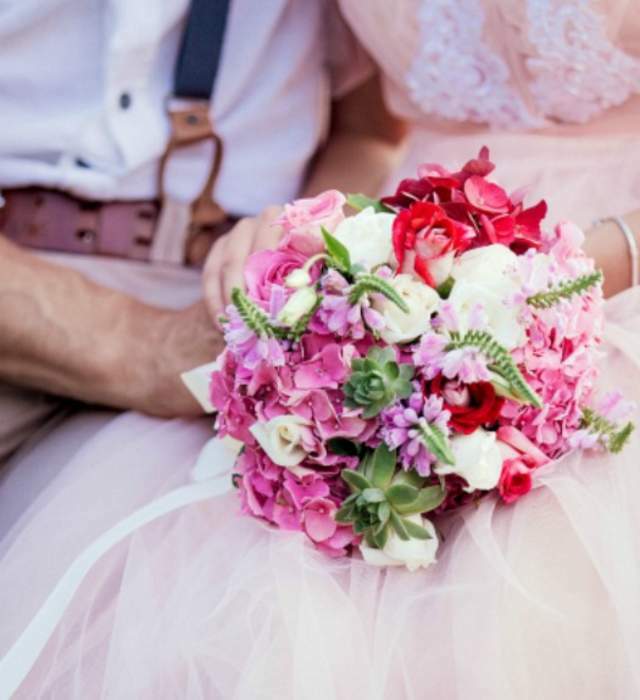 Not sure what flowers to use in your wedding? Check out these breathtaking flowers named the most beautiful of 2017! Flowers bring your wedding to life and express love in another language, that's why it's so important to make sure your wedding florist is as passionate as you are.